Jon Pertwee DR WHO Doctor No#3 non-signed 1996 book OOP RARE. 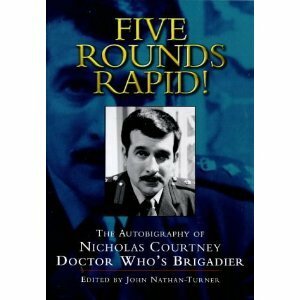 A wonderful ,very rare, official autobiography "5 Rounds Rapid" of Nicholas Courtney (The Brigadier). In near perfect condition ! 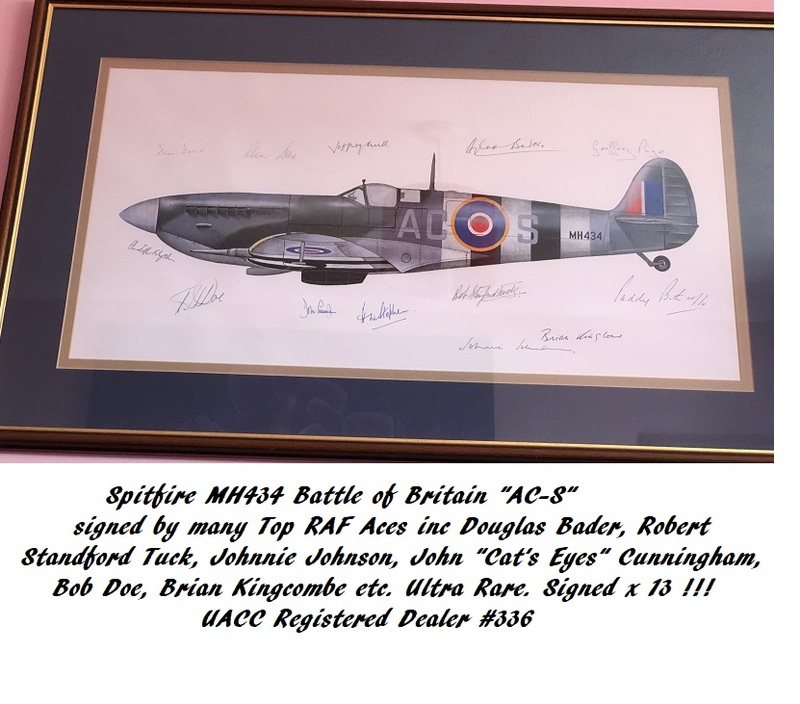 "Man with wings, Five Rounds Rapid Fire"